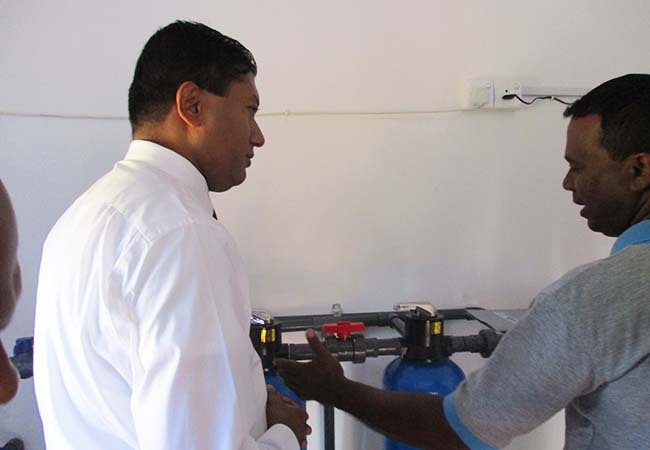 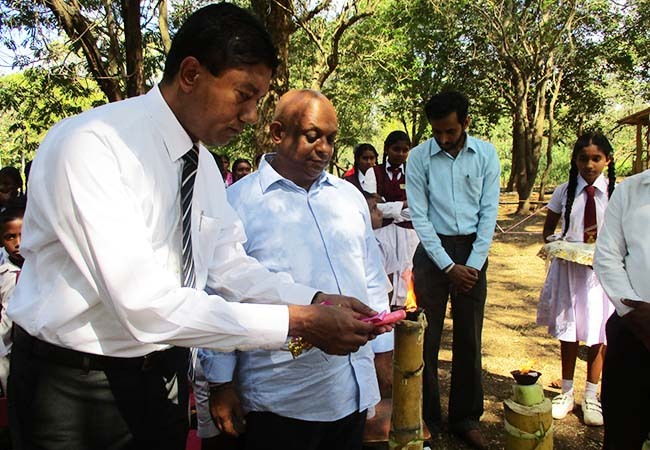 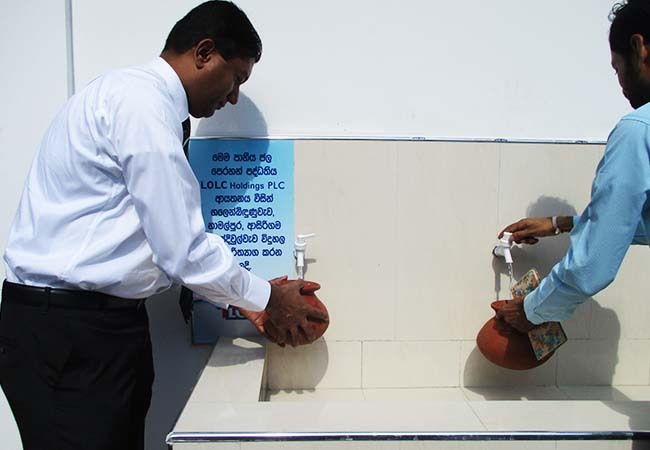 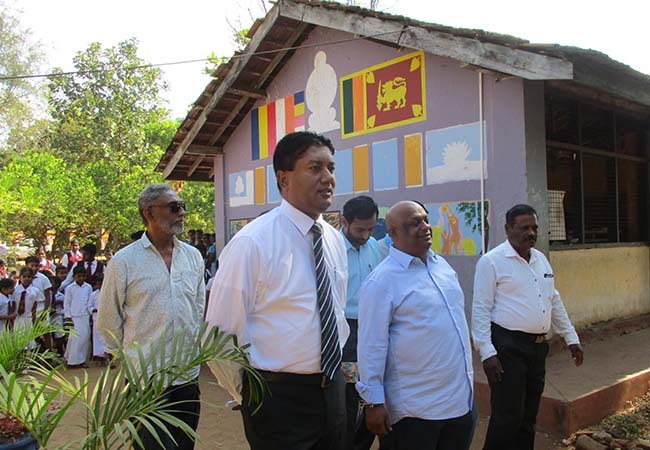 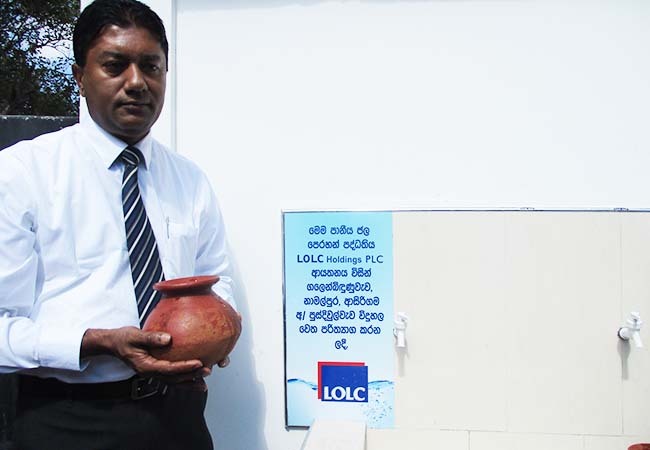 LOLC Holdings PLC recently donated a water purification system to the Galenbindunuwewa, Namalpura, Asirigama Pusdiwulwewa College. 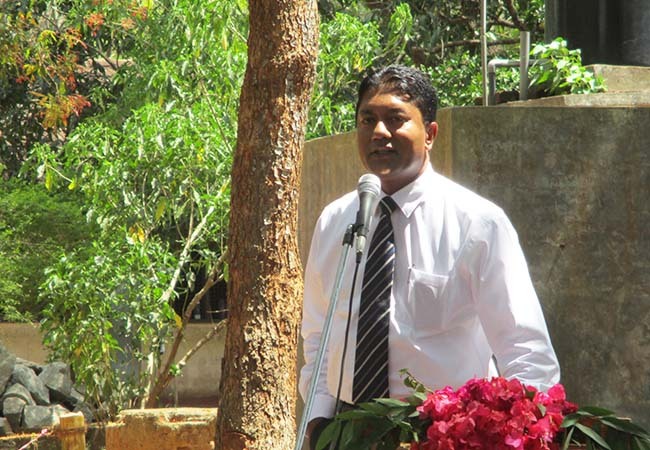 Mr. Indunil Herath, Deputy General Manager, North Western & North Central II Regions, Branch Network of LOLC Finance participated as the Chief Guest. 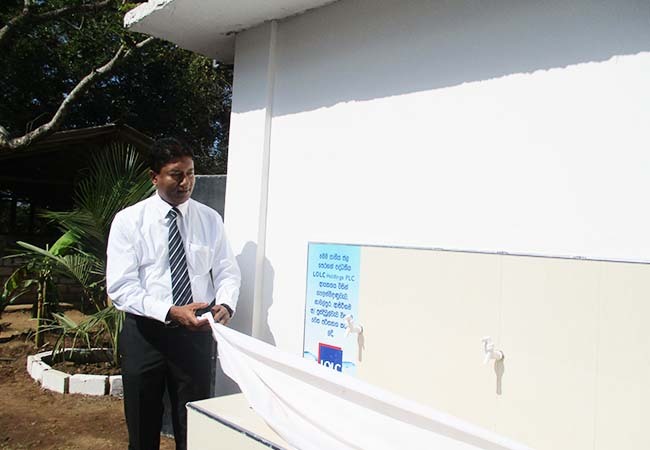 The water purification system was donated to the school on World Water Day which was observed on the 22nd of March.